A hiatal hernia is uncomfortable and painful. It is when the opening in the diaphragm wall, the hiatus, is perforated by the stomach which bulges into the chest cavity. The diaphragm is the muscle wall that separates the chest cavity from the abdomen. When any area in the body gets thrown off balance there is always a price to pay, however some are less manageable than others. A hiatal hernia presents in two different ways, sliding and para-esophageal (next to the esophagus) which can significantly affect everyday functions. 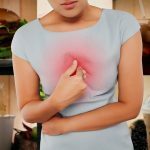 Using these 9 natural ways to relieve a hiatal hernia could reduce pain, discomfort and in some cases may even remarkably relieve the condition. A hiatal hernia occurs more often in women, people over 50 and to those who are overweight. A major symptom of a hiatal hernia is gastroesophageal reflux disease, or GERD. 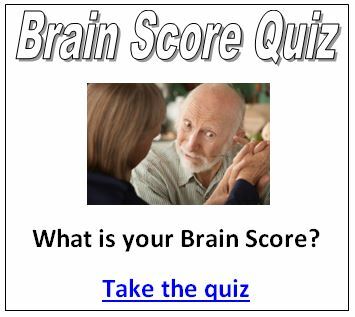 It is important to see a doctor for a valid diagnosis as these symptoms can easily be linked to several other conditions. Once you are diagnosed and cleared by your physician to try these 9 natural ways to relieve a hiatal hernia, relief may be just around the corner. This is a morning exercise which has been developed to close your hiatus opening before you get out of bed. In the morning drink a glass of clean, warm water by your bed before you stand. Slowly rise to your feet and place the tips of your fingers together in front of your chest raising your elbows to the side. This will help raise your diaphragm and open your hiatus. Standing in place, slowly raise on to your toes and back down to your heels about twenty times. This will cause the water you drank to pull down your stomach. After your last toe raise, throw your arms into the air with your palms facing one another and breathe in through your mouth, short and quick panting, for about 15-20 seconds. This will tighten the diaphragm and close the hiatus opening. After this morning routine, avoid acidic foods or beverages such as coffee, orange juice, tea, cold water, citrus fruits and meat. 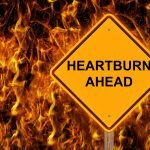 A major complaint of hiatal hernia sufferers is heartburn. 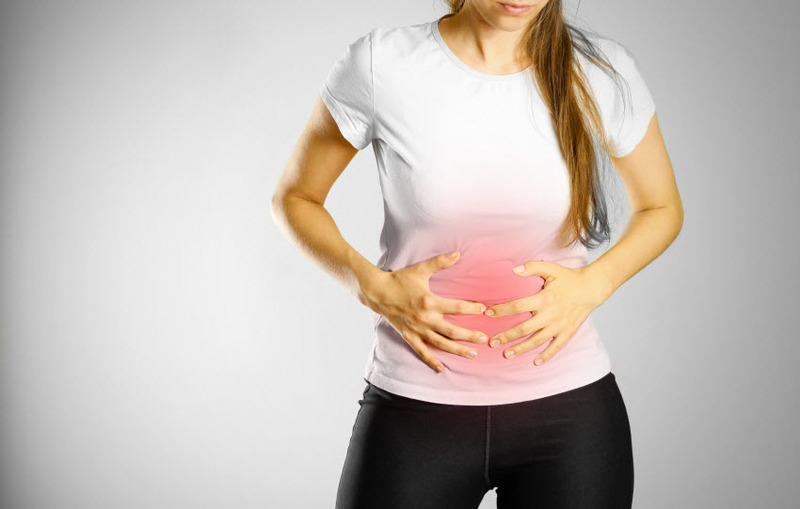 Because the hernia is affecting the gastrointestinal area, digestion can become a challenge. These quick and easy additions to your daily regiment are excellent ways to reduce stomach acidity and lessen hernia symptoms. Slippery Elm Bark – Mix one tablespoon of slippery elm bark powder in one cup of hot water; let steep for ten minutes; drink after meals. Baking Soda – Mix half a teaspoon of baking soda in a glass of room temperature water, drink immediately. Do this only twice per day but avoid if you have high blood pressure. Aloe Vera Juice – Drink a quarter of a cup of aloe vera juice twenty minutes before each meal. Do not exceed, too much aloe vera can cause diarrhea. ACV – Combine a glass of warm water with 1 to 2 teaspoons of raw, unfiltered apple cider vinegar. Slowly sip before meals or when heartburn presents. Cinnamon – A half a teaspoon in a cup of hot water consumed two to three times per day acts as a natural antacid. A hiatal hernia causes all sorts of inflammation at the site as well as along the esophagus or food pipe. Reducing inflammation can go a long way in combating symptoms particularly if combined with other natural remedies such as those above. Some effective, natural anti-inflammatories that you can try include: chamomile tea, bromelain (capsule form, derived from pineapple and taken on an empty stomach), and turmeric aka curcumin (capsule form, with food). It is imperative to change your diet when you are suffering with any disease and a hiatal hernia is at the top of the list. Avoiding all processed foods, caffeine, artificial sweeteners, fried greasy food, spices, chocolate, citrus, garlic and salt will significantly diminish symptoms. Instead, reach for fresh vegetables (particularly leafy greens, squash, artichoke, asparagus and cucumbers); lean proteins like free-range chicken and wild fish; coconut oil; herbs: parsley, ginger, and fennel; probiotic foods like yogurt. Sitting or lying down after a meal can make hiatal hernia symptoms worse. Try to stay upright and active after eating and do not go to bed on a full stomach. When you do go to sleep lie on your left side and raise your head six to eight inches on a pillow to avoid acid reflux. 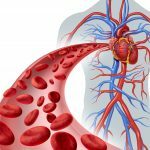 These 9 natural ways to relieve a hiatal hernia are simple fixes that can get you through the day and night. 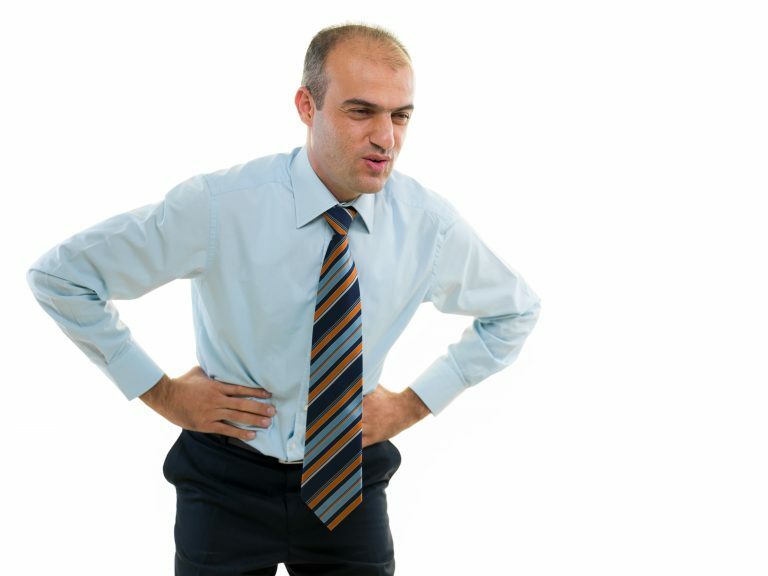 In time, if the hernia is mild it may close however if you experience pain or more serious symptoms see your doctor.